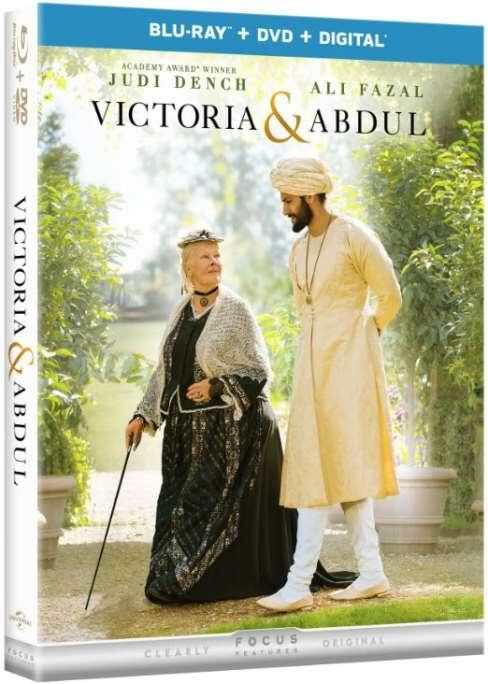 The Victoria and Abdul DVD is the extraordinary true story of an unexpected friendship in the later years of Queen Victoria’s (Dench) remarkable rule. When Abdul Karim (Fazal), a young clerk, travels from India to participate in the Queen’s Golden Jubilee, he is surprised to find favor with the Queen herself. As the Queen questions the constrictions of her long-held position, the two forge an unlikely and devoted alliance with a loyalty to one another that the Queen’s inner circle attempts to destroy. As the friendship deepens, the Queen begins to see a changing world through new eyes and joyfully reclaims her humanity. 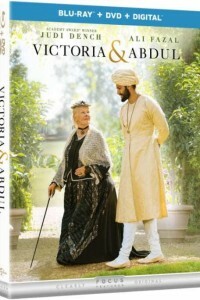 Judi & Ali: The relationship of Queen Victoria and Abdul Karim is one of the most unique in history. Hear why Judi Dench and Ali Fazal were the perfect pair to portray them on screen, and how they developed their own friendship while making the film. The Look of Victoria and Abdul: Filmmakers, cast, and crew discuss how the authenticity of locations, costumes, and props contributed to the realism of the film.